Samsung's flash memory is fabricated using an innovative 3D V-NAND architecture, which stacks 32 cell layers on top of one another. The result is higher density and higher performance using a smaller footprint and a breakthrough in overcoming the density limits of conventional planar NAND. Powered by Samsung's cutting-edge 3D V-NAND technology, the NAND flash memory delivers class-leading read and write performance for both sequential and random workloads. With twice the endurance of the previous model, the 850 PRO will keep working as long as you do. 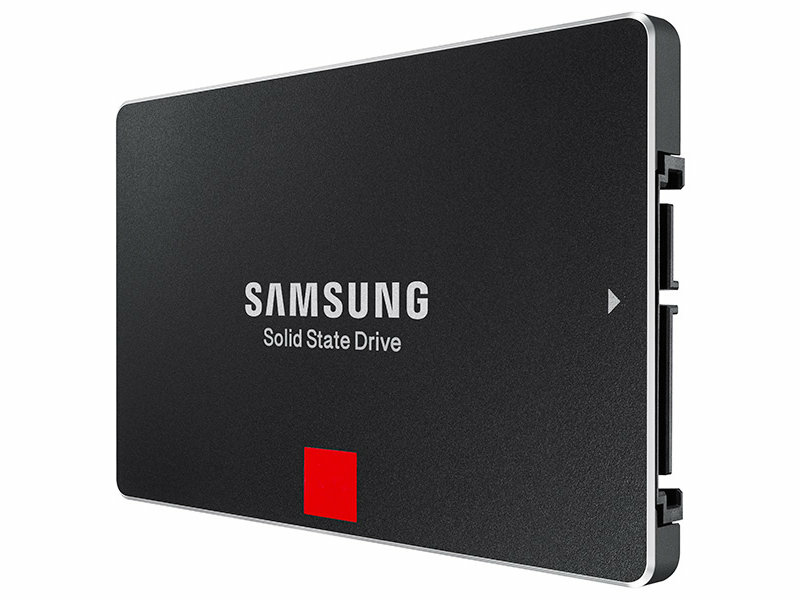 Samsung's V-NAND technology is built to handle a minimum of 150 Terabytes Written (TBW) over the lifetime of the drive, which equates to a 40 GB daily read/write workload over a 10-year period. Plus, it comes with the industry's top-level ten-year limited warranty. The efficient design of the 850 PRO enables you to work longer and more productively. 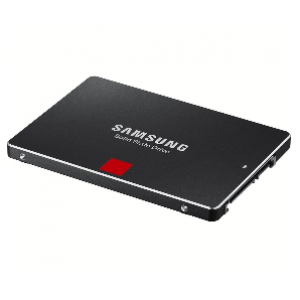 Boasting the lowest power consumption of any SSD when in standby or full use, the 850 PRO uses less energy while maintaining class-leading performance. The 850 PRO fully supports Device Sleep mode for Ultrabook™, consuming only 2 milliwatts (2mw) of power in its ultra-low power state. Plus, its low power DDR2 cache memory provides high performance while consuming up to 30 percent less power when active and up to 93 percent less power when idle than typical DDR2 or DDR3 memory. Protect your PCs hardware and personal data when you take your laptop on the road with the 850 PRO's Self-Encrypting Drive (SED) technology. 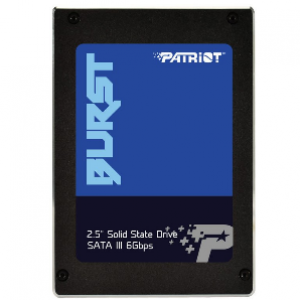 The drive includes an AES-256-bit hardware-based, full disk encryption engine that secures your data without the performance loss often experienced with software-based encryption. The 850 PRO's advanced security complies with the TCG™ Opal v2.0 standard and is compatible with the Microsoft eDrive IEEE 1667 protocol. 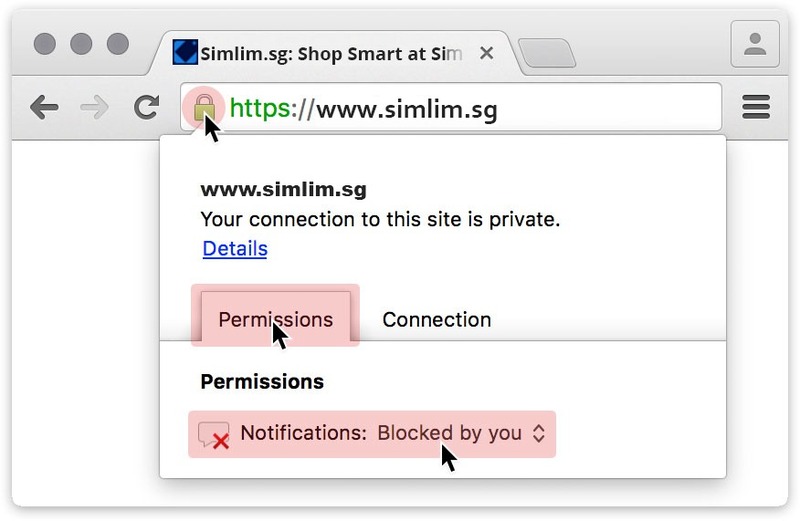 Plus, you can quickly erase data or sanitize your drive with the crypto erase feature. The 850 PRO includes Dynamic Thermal Guard protection, which sustains performance while minimizing the risk of overheating. 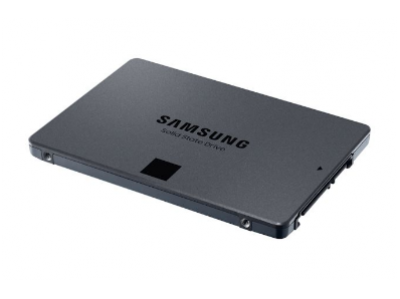 This features monitors and maintains the drive's optimal operating temperature with a throttle feature that automatically drops the SSD's temperature to protect your data while ensuring the responsiveness you expect. 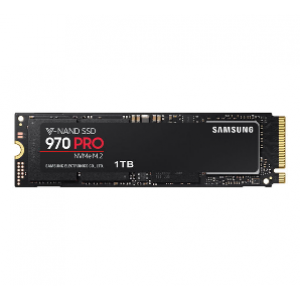 Using its One-stop Install Navigator software, you can migrate all your data and applications from your SSD or HDD to the 850 PRO quickly and easily. The AutoInstall guide navigates you through a simple three-step point-and-click process. Plus, you can conveniently set up, monitor, manage and maintain your 850 PRO with Samsung Magician software, which features tools to help you maximize performance, including benchmarking, advanced OS optimization, disk health status tracking and over-provisioning (OP) settings. You can kick up the read/write performance when you need it with Samsung RAPID mode. Just like shifting gears in a car, Magician software gives you the option to enhance performance by processing data using unused PC memory (DRAM) as a cache, providing 1.8 times faster performance in the RAPID mode. 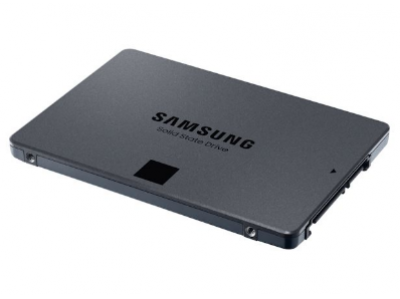 The Samsung 850 PRO uses 100% Samsung designed and manufactured components. Because Samsung has intimate knowledge of every component and its parts, it can fine-tune them at each stage of development to ensure they work perfectly together. 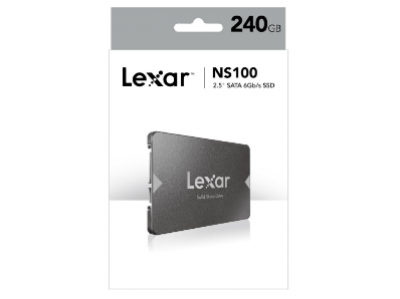 The result – enhanced performance, lower power consumption with the Samsung LPDDR2 DRAM cache memory and improved energy-efficiency with the Samsung 3-core MEX controller. I'd like to enquire on 512GB 850PRO SSD.